You just picked up a new (or new to you) Mustang Cobra and you’re raring to add a bit more horsepower to it. Luckily for you, the Mustang is an excellent platform to build more power off of and the Cobra is the pick of the litter. Assuming you’re a well-rounded individual who is looking to improve their car holistically, each mod below has been chosen because it significantly improves the performance of the car for the respective category. 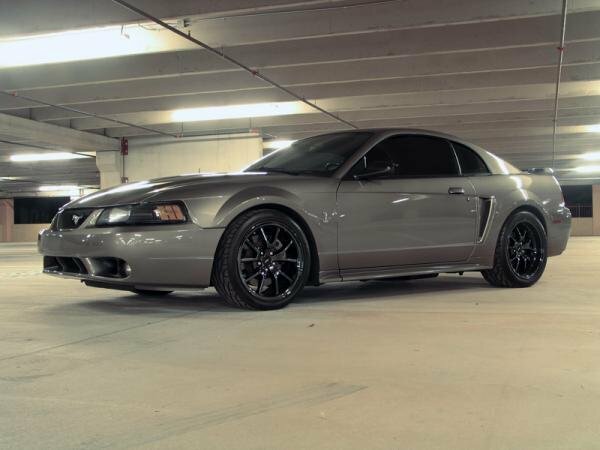 Note that the mods below are priced around a 1999 Mustang Cobra, but the general performance increases and philosophy will transfer to any Cobra you happen to have parked in your garage! SR Performance Lowering Springs – Dropping your Cobra by an estimated 1.5” is sure to improve how it looks, but we think you’ll enjoy decreased body roll and better bump response just as much as you’ll enjoy the aggressive new look. Pair these lowering springs with some stiffer shocks to really step your Cobra’s game up. Steeda Strut Tower Brace – It may not be readily apparent, but adding a strut tower brace will tighten turn in, decrease front-end sway, and improve handling. 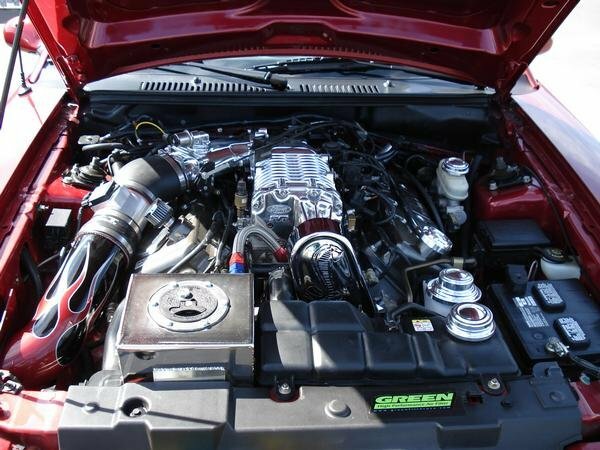 Referring to the intake, header, and exhaust system, breathing mods are the easiest and cheapest way to add horsepower to any pony- especially a Cobra. If you’ve never modded a car before, this should be your first. Airaid Cold Air Intake – What costs less than $400 and bolts on 11 horsepower and 11 torque to your already badass engine? This baby. It may not look like much, but the Airaid cold air intake features a plastic heat shroud to ensure that it keeps the cold air coming. Pair with a BAMA tuner to turn that gain of 11 horsepower into 31 horsepower. Borla Cat-back Exhaust System – With dyno-proven gains of horsepower (up to 20 horsepower when paired with a tuner, or up to 50 horsepower when paired with an intake and tuner), the Borla catback exhaust is not only an affordable exhaust system available for your Cobra, but also one of the best. The fact that it sounds fantastic is just a bonus. JBA Cat4ward Shorty Headers – While these headers may only offer a few horsepower when installed on their own, as soon as you combine them with a few supporting mods (intake/x-pipe/cat-back exhaust) a whole world of horsepower is unleashed. If you’ve followed this guide and installed the intake/tuner/exhaust already, adding the headers will take your total horsepower increase to the 60-65 range, with torque not far behind. Remember this: your Cobra is one of the easiest and most beloved cars to mod. Mustang Cobras are famous for their insane horsepower potential, so don’t be afraid to (responsibly) upgrade yours!